Mainstream comedy is in a good place right now, provided that you work in the marketing department. The trailer construction process is probably something like this: slow motion party sequence, tedious improv, and shouting, all set to a forgettable electro pop soundtrack. Job done. But what happens when you’re handed a project like “Being John Malkovich”? How do you sell that to an audience? Marketing is so vital to a film’s success that it can make or break the picture. Dramatically placed posters don’t always stir up that all-important public anticipation, especially if you’re dealing with an original film with no built-in fan base. Marketing executives are constantly channelling their efforts toward targeting the right demographic and what angle to spin when promoting a film, ensuring the maximum possible audience for their project. So it is odd when we note the films below, all of which are good, but which unfortunately received poor, nonexistent, or extremely misleading marketing campaigns that gave these pictures an uphill battle. Netflix is like a foster home for underappreciated sci-fi. “Europa Report” in 2013 managed to find its audience through the Internet platform and fortunately, so did “Pandorum”. This engrossing space horror film is for fans of “Event Horizon” (1997) and “Alien” (1979); in fact, with the latter, some scenes walk the line between homage and rip-off. The film does a terrific job of maintaining mystery throughout whilst simultaneously providing some wonderful visuals. The set designs are gorgeous and the only reason “Pandorum” passed by viewers without them noticing was because Overture Pictures, who distributed the film, went bankrupt several months after its release. They weren’t able to fund any advertising so many people didn’t even know the film existed. “Pandorum” is a hugely entertaining horror sci-fi flick that will satisfy any fan of the genre. Given the nature of comedy (perhaps the most subjective genre of all), it’s difficult to simply praise or slate this film. “Observe and Report” is a very dark comedy with a consistently grim tone. It is sharply written and suitable for anyone with a sense of gallows humour. At the time of this film’s release, “Paul Blart: Mall Cop” had just hit cinemas and became a huge financial success. As families across the world split their sides at the befuddled Kevin James, studios saw dollar signs and decided to cash in on the success. The problems with “Observe and Report” stemmed from the direction of the marketing. The two films have very little in common, yet “Observe and Report” was marketed to the same audience. The overt cynicism didn’t play very well with those fans and “Observe and Report” was simply disregarded as a poorly made rip-off. The truth is that “Observe and Report” shares more in common with “Taxi Driver” than Paul Blart, and takes a miserable yet funny look at how power corrupts, no matter how small. This polarising film fought the battle of the misleading trailer, and it lost. 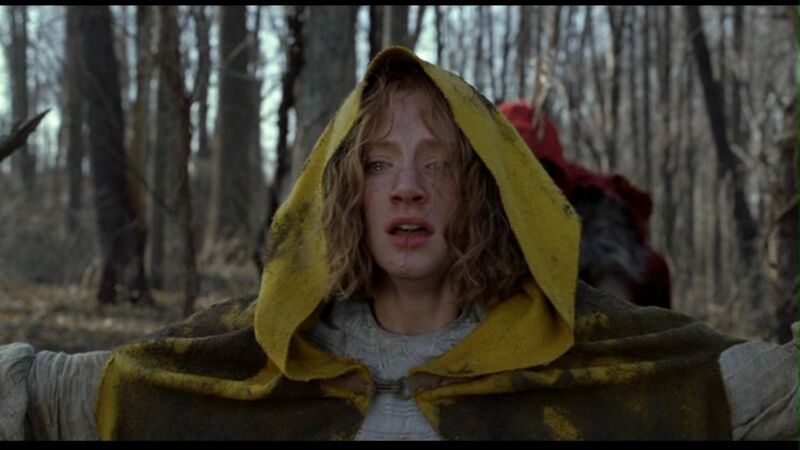 “The Village” was positioned as a horror film and enticed a largely teenage audience into theatres. In reality, Shyamalan’s 2004 outing was a psychological thriller that focused on a love story within a strict community. The film deals with control, trust, and fear of the unknown. The cinematography is stunning and it is arguably Shyamalan’s best looking picture. The slow building tension amongst the community is pitched exquisitely and the performances are a joy to watch. “The Village” is a clear example of poor marketing. With a mature film that centres on relationships being shown to horror-hungry teens, boredom inevitably ensued. The film also arrived around the time that audiences had come to predict the miraculous twist endings in Shyamalan films, leading to an underwhelming reaction. The twists were by far the weakest elements of this film. They were believable in theory, but the execution was very poor. Upon multiple viewings, the film’s visual and metaphorical imagery can be fully appreciated. Although it’s not without flaws, “The Village” is a stylish and enjoyable watch. 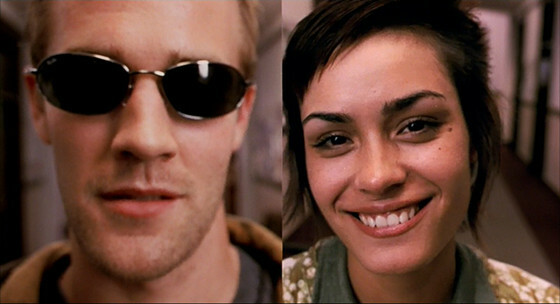 “V for Vendetta” was portrayed in the trailers as the British version of “The Matrix”. This is probably due to the Wachowskis writing the screenplay and producing the film. Fans of the graphic novel knew what they were in for, but audiences looking for bullet-time and watered-down existentialist philosophy were instead treated to a political thriller. Alan Moore’s novel, on a whole, was far stronger and it benefitted from being morally ambiguous, allowing the reader to draw their own conclusions. However, the film does have a wealth of positives. 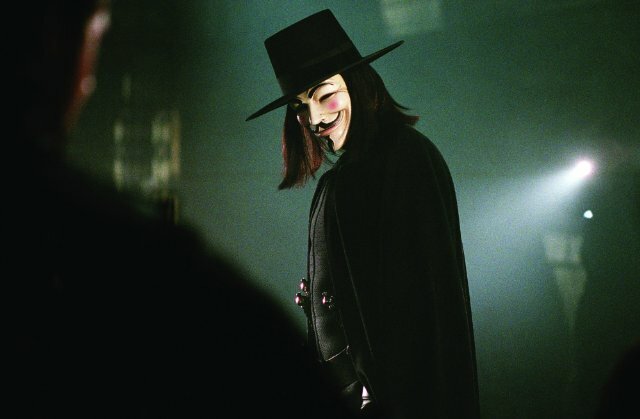 Despite bashing viewers over the head with a very obvious socio-political stand point, “V for Vendetta” is a hugely entertaining ride. Hugo Weaving is the highlight of the film as the enigmatic character V. Had the trailers focused more on the story rather than the action, audiences would have felt far less deceived. 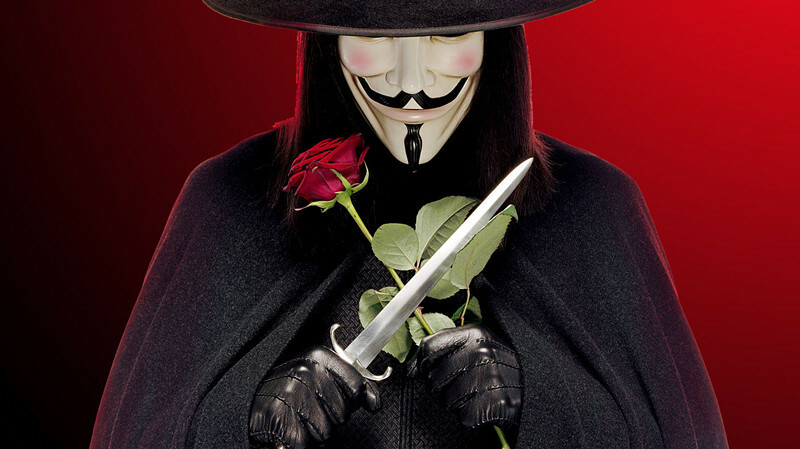 “V for Vendetta” was loved and hated by fans of the novel and eventually found an audience through home media, but the misleading trailers confused and disappointed a wide selection of cinema fans. This adaptation arrived during the height of teen comedies. “American Pie” had spawned the first of many sequels, and dozens of copycat films were flooding cinemas in the hopes of recreating the coming-of-age magic. “The Rules of Attraction” is not a teen comedy. The humour is dark and the teenagers are representations of social destruction. Audiences looking for a cheap laugh found themselves immersed in the bleakly satirical world created by Bret Easton Ellis. Much of the film involves good-looking people doing awful things to each other, consistent with many teen drama/comedies. However, the surreal elements of the film really set it apart. The trailer promised lighthearted gross-out humour and audiences left the theatres bewildered. “The Rules of Attraction” is totally true to the source material and was greatly appreciated by both the author and fans of the book. It is more a portrayal of late capitalist excess than a fleshy teen comedy, and is better suited for film school analysis than hormone brimming sleepovers.